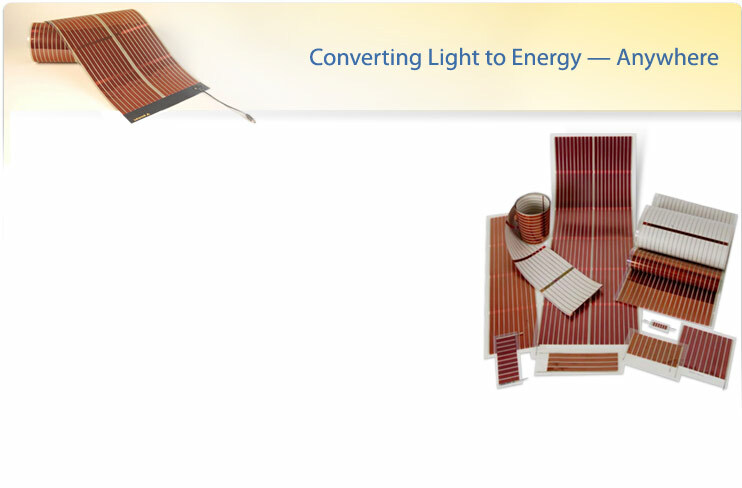 When adding shade accessories to your garden this summer consider giving you and your home an eco gift by capturing some solar rays and transferring it into energy. Solar cells now come in wafer thin sheets and can be applied to membranes used for shade sails or umbrellas. Every shade structure is now a potential solar farm. In Australia this product is already used on shade cloth that provides protection for livestock. The sheets are approx £200 per square metre which is not cheap but considering they produce energy they can not really be compared to your normal rolls of pvc sheeting. This technology really opens a whole world of design possibilities A possible evening dress perhaps? Organic: Power Plastic’s flexible thin-film photovoltaic technology uses materials that are 100% recyclable. Next articleGarden art with corten steel. Pierre Le Roux Designs are adding design to outdoor accessories.